Fare deal. 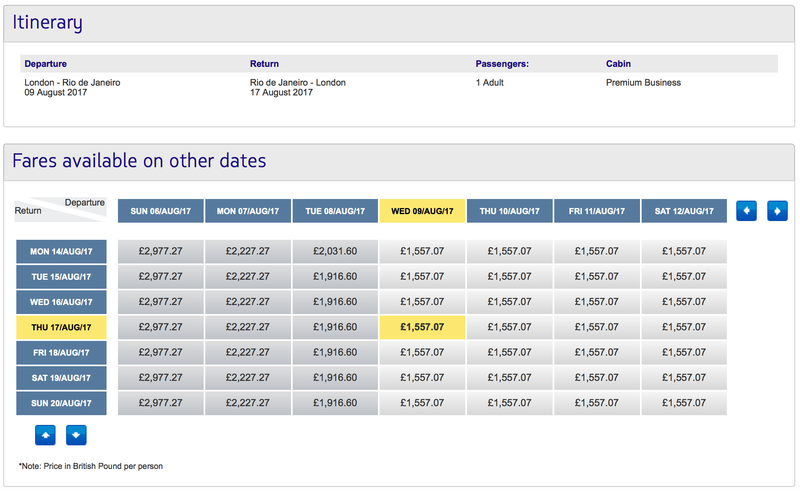 £1,550 London to Rio. 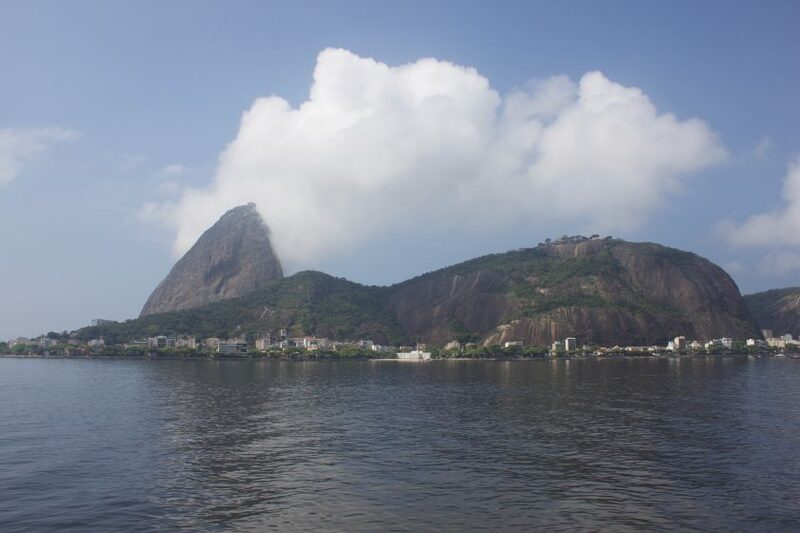 LATAM airlines have an excellent business class fare from London to Rio, and a variety of other destinations in South America running at the moment. London isn’t normally the best place to start long-haul trips in a premium cabin, for a number of reasons. Firstly is the the UK Government applies what’s knows as Air Passenger Duty (APD), which adds £150 alone to the cost of a long-haul flight. Secondly, London is generally seen as a relatively premium market so non-stop flights are generally priced quite highly compared to smaller European cities. So for UK residents, a deal like this where you don’t have to position somewhere in Europe is both attractive and convenient. As you can see from the matrix on their website, there’s pretty wide availability. And the final price is listed at the bottom. There are a variety of other destinations available including Buenos Aires, Montevideo and Salvador, for prices between £1,550 and £1,700. Previous Post: San Antonio, Texas. Next Post: Misconnect. Sort of.